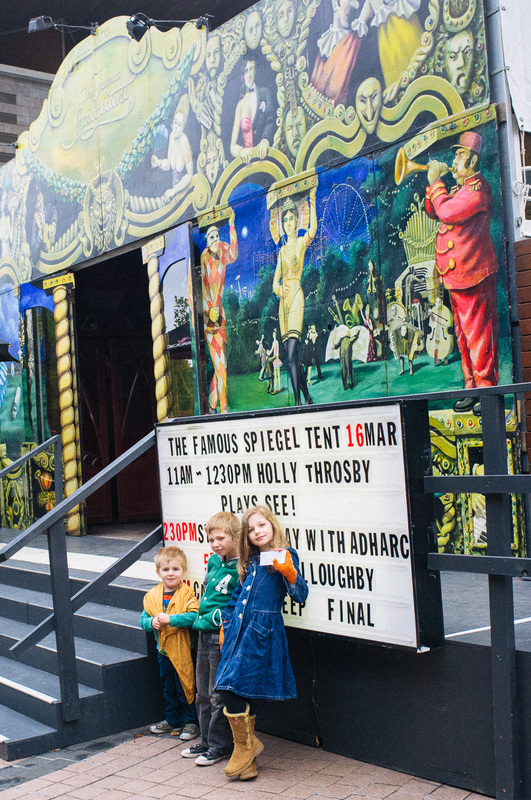 On the weekend I took the kids to see Holly Throsby in the Famous Spiegeltent at the Arts Centre - I'm getting quite familiar with the place this month! 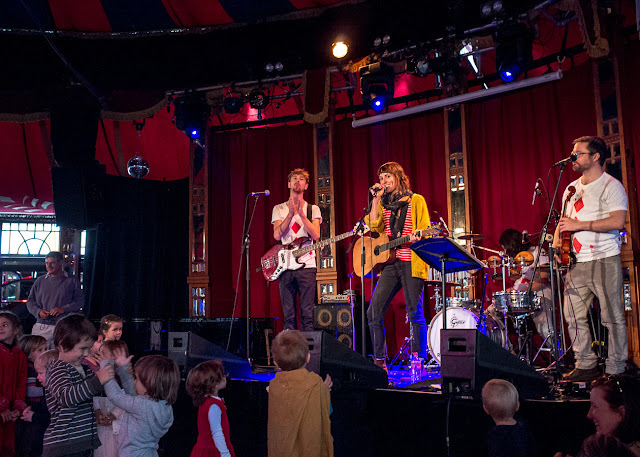 I saw Zoe Keating in the Famous Spiegeltent there (by myself) a few weeks back, and last week saw Red Bull Flying Bach in Hamer Hall there as a sort of unconventional baby shower girls night out for a friend. Both awesome :) And in another week-ish I'll be seeing the Counting Crows also in Hamer Hall with my big sis! 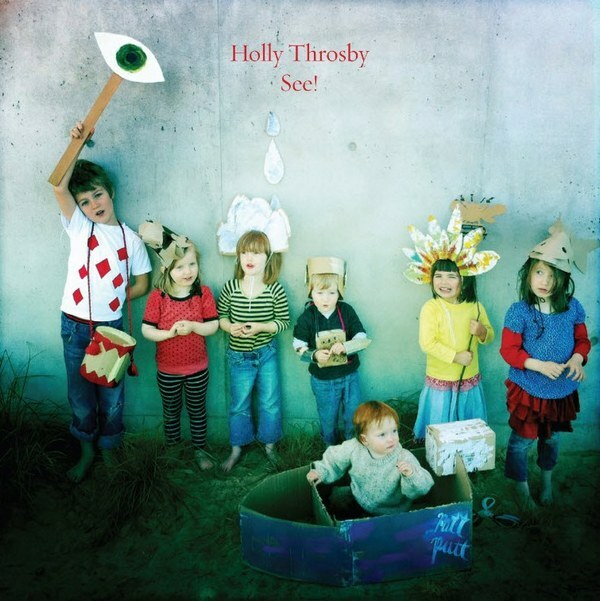 Anyhow, I've had Holly's kids album See since it came out, as I've been a fan of her music for a long time and loved the quirky, catchy and cute kids songs when I heard a couple on myspace. So the kids are quite familiar with the songs and that was great, they got excited to recognise songs and bop along. That is Cedar with his orange blankie around his shoulders in the picture up there. ha, this is such a coincidence, i just blogged about that album yesterday. 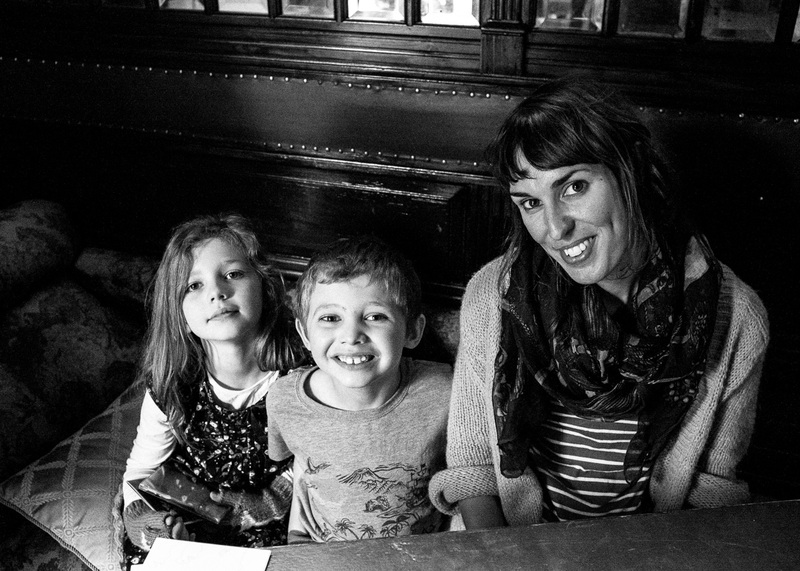 glad you had a great time!! we love listening to her music, thanks for introducing!